eSyndiCat is a professional, affordable php directory script. 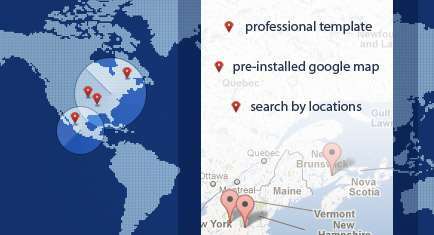 With a large and highly customisable set of key features coupled with a standards compliant interface, eSyndiCat Directory Software has been chosen by thousands of webmasters all over the world. eSyndiCat bidding directory script makes it easy for any webmaster to launch a profitable bidding directory. It stands for the most full featured link bid script available now. Bidding directory scripts sort links by bid amount, and the top bidder gets the highest position in the directory. 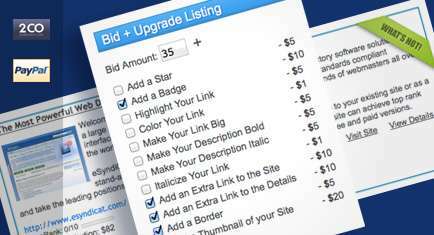 The automated system makes it simple for advertisers to submit links and upgrade their link bid options at any time. eSyndiCat Business Directory Software provides an easy way to publish a comprehensive online business directory without technical knowledge for site administrator. It allows you to do the following - you can list businesses, individual traders, business events and much more. Business directory script costs $80 per one domain license including FREE installation on your web server and FREE support for a period of six months. 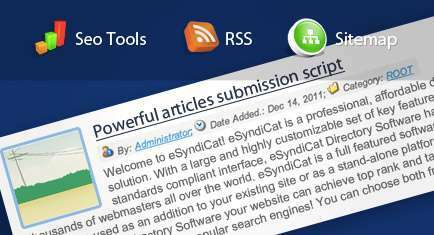 eSyndiCat article directory is a powerful article directory script that allows you to accept articles from visiting authors that create an account on your site. Integrate AdSense and earn money selling your banner space. It's a powerful platform for the articles writers to share their experience. It includes many specific options to make a great place to share articles. Earn easily using eSyndiCat articles script. eSyndiCat is a full-featured php directory software that can be used as an addition to your existing site or as a stand-alone platform. Using eSyndiCat Directory Software your website can achieve top rank and take the leading positions in the most popular search engines! If you have any specific questions regarding eSyndiCat SEO or want to share your SEO experience you can participate in the user forums. 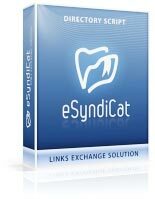 eSyndiCat php script has a built-in plugin system that allows to extend your website to no limits. You have a choice of 90+ free plugins that can be added to your web directory once you purchase the script. We have tested eSyndiCat in major browsers like Firefox, Chrome, Internet Explorer, Safari, and Opera. You only need a browser software to manage the whole site content! 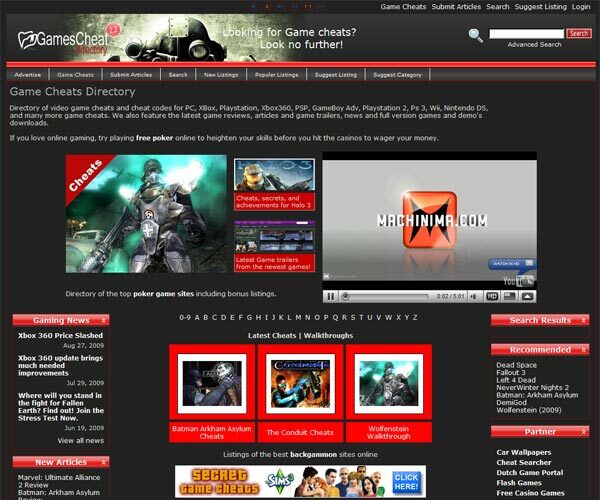 eSyndiCat is the leading directory script solution used by thousands of webmasters all over the world. If you achieved great results using eSyndiCat software let the others know about them. We look forward to getting a letter from you, telling us about your success story and how you have progressed with your own website. Even though we get an enormous amount of mail, please contact us. We'd love to hear your success story! 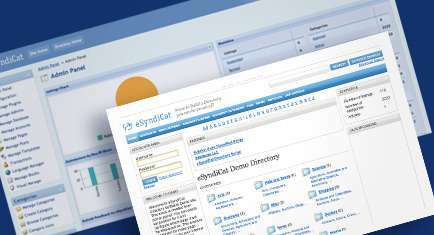 Check our Portfolio page to see how eSyndiCat directory software can be used. The software is amazing and customer service is top notch! They solve all questions and problems very promptly. Doesn't matter if it's pre-sale question or post-sale problem, tech support is there for you!